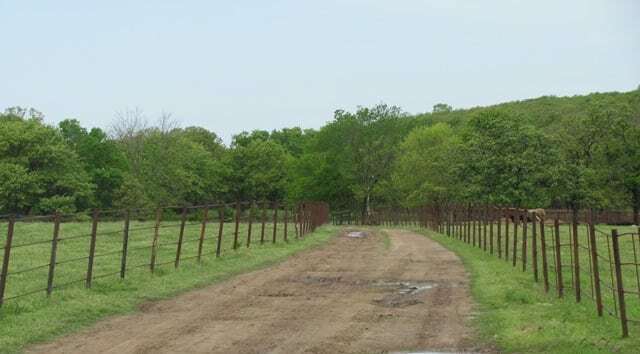 PROPERTY DESCRIPTION: The acreage is located in the fertile Caney River/ Mission Creek bottoms northwest of Bartlesville, OK. 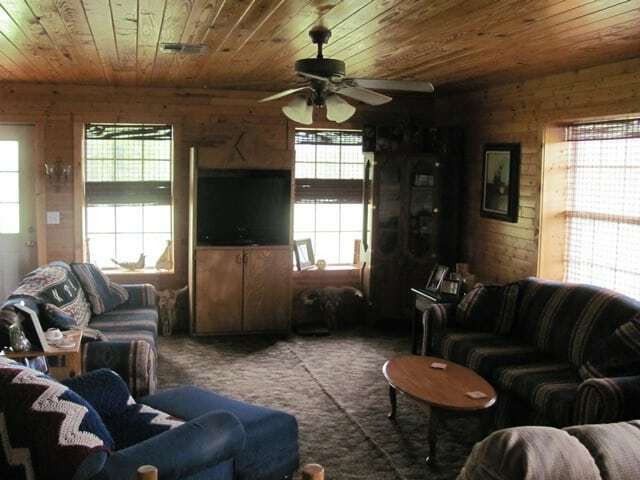 The property is situated on rolling terrain and contains approximately 15% timber on the upland portion of the property. 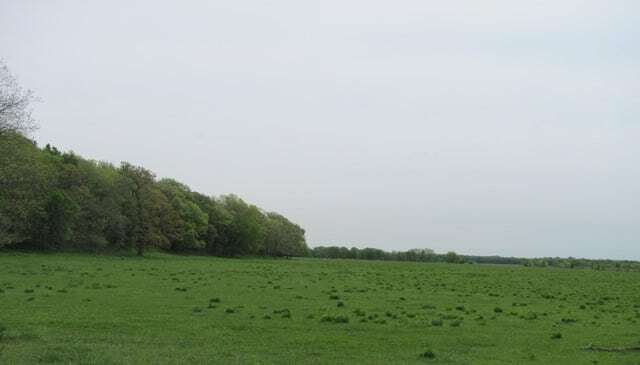 The balance is predominately introduced pasture base with a Bermuda base located along the Caney River. 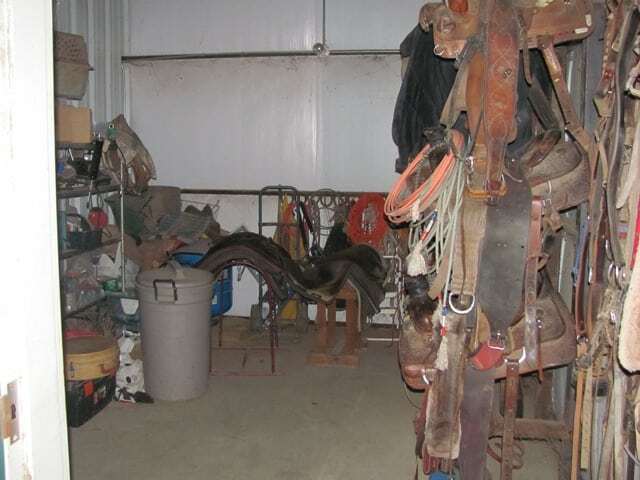 The 2000 square foot home/ 9 stall barn is centrally located on the higher elevation of the property. 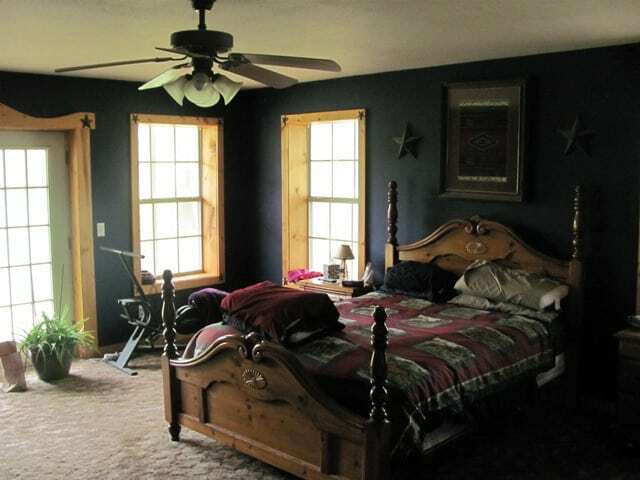 The property is ideally situated for a horse or small livestock operation. 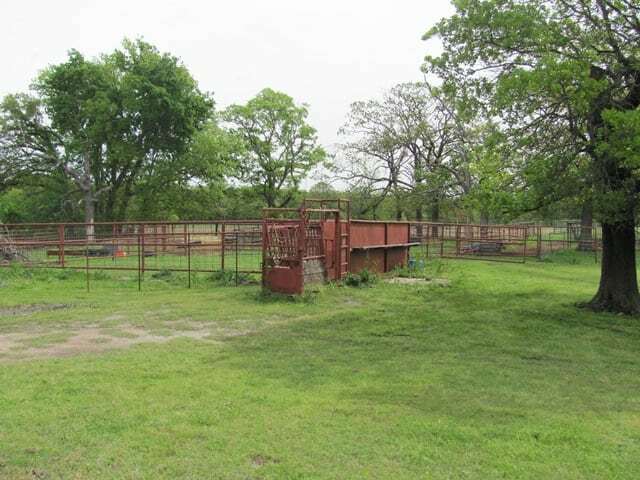 LOCATION/ ACREAGE: The 113 acre ranch is located west of Copan approximately 6 miles and 13 miles to Bartlesville. Tulsa is approximately 1.5 hrs. 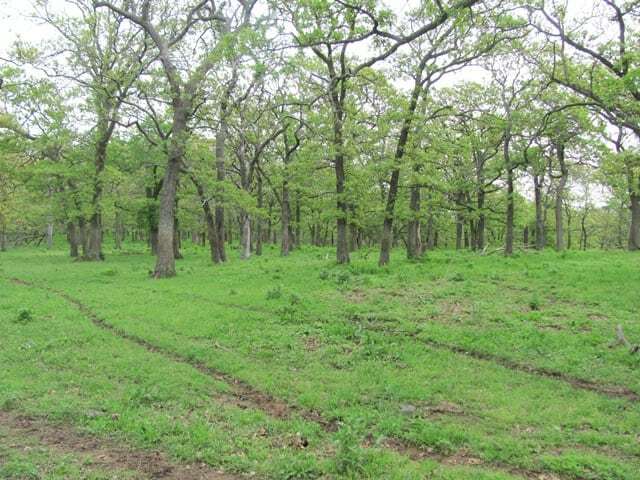 The property is located in the NW/4 of Section 28, Township 28 North, Range 12 East, of Osage County, Oklahoma. 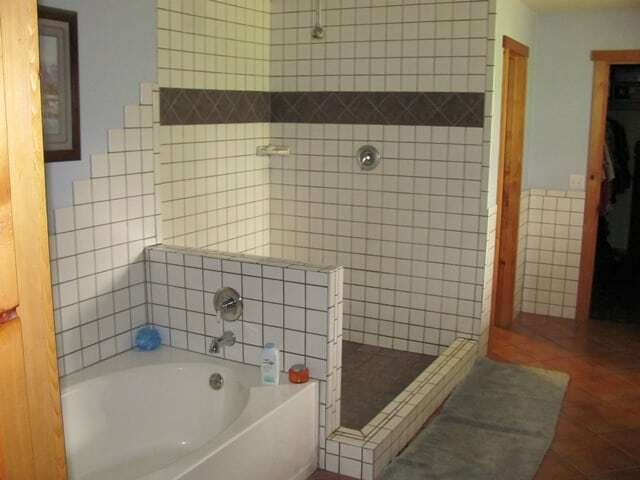 The property transfers as surface only. 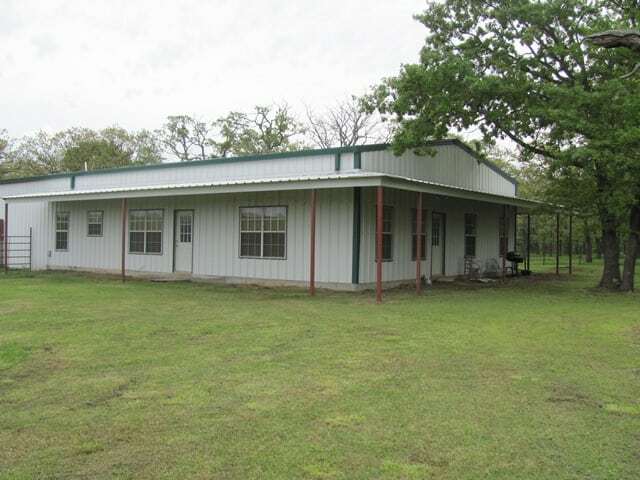 HOME AND FACILITIES: The approximately 2000 square foot home, built in 2006, is located at the end of an attractive drive just off county road 3011. 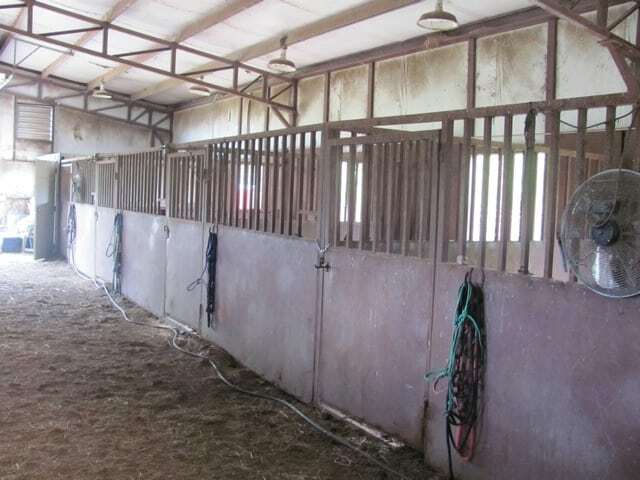 It includes large kitchen/ living area, 2 bed, 2 full baths, laundry, office and an attached 9 stall barn with 60 foot runs. The well-constructed and fully insulated 40’ X 122’ steel building has a concrete slab, large overhead door and porch on the west. The corral system and traps are located just off of the county road for easy access. New fencing is found on portions of the east and west boundaries and consists of 5 wire with steel corners and posts. All of the improvements are served by rural water. WATER: The improvements are served from a rural water line that is located along the county road on the south and west portions of the property. The Caney River forms the northern boundary and provides multiple recreation opportunities. 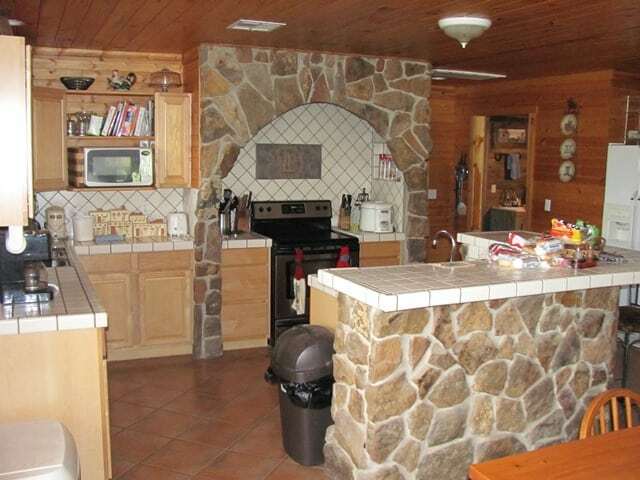 The property has 2 ponds utilized to water multiple pastures and provides additional fishing and recreation. SOILS AND FORAGE BASE: The soil map indicates that the predominate Braman silt loam soils will conservatively sustain 5 AUM’s year round and has the possibility of higher production with proper management. 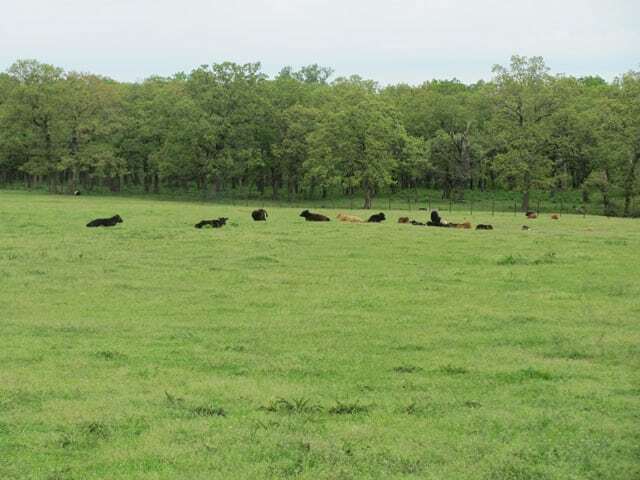 The 50 acres of bottom ground predominately consists of introduced Bermuda and fescue pastures. These soils are well suited for the introduction of clovers, crabgrass and winter annuals such as annual ryegrass. 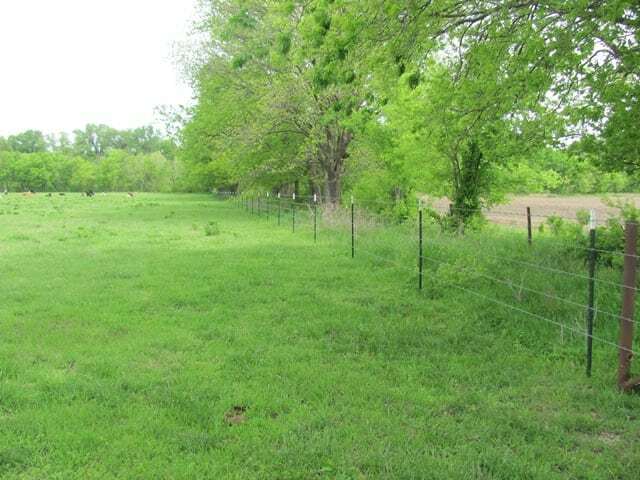 Cross fencing would allow for rotational grazing and increased production. 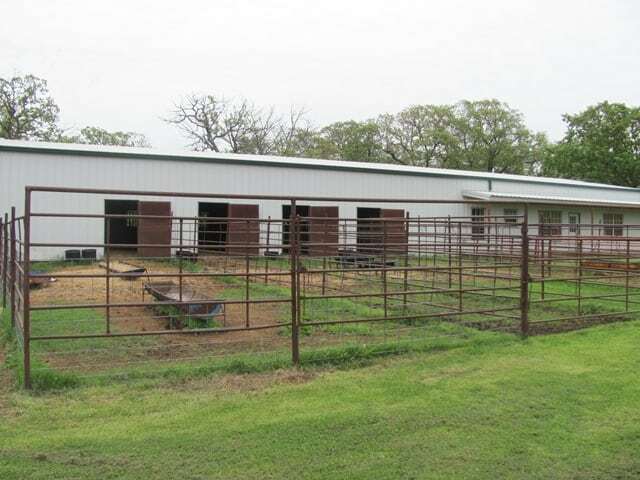 The property is cross fence into multiple traps and pastures around the corrals and headquarters area. The carrying capacity will need to be determined by the purchaser’s own management style. 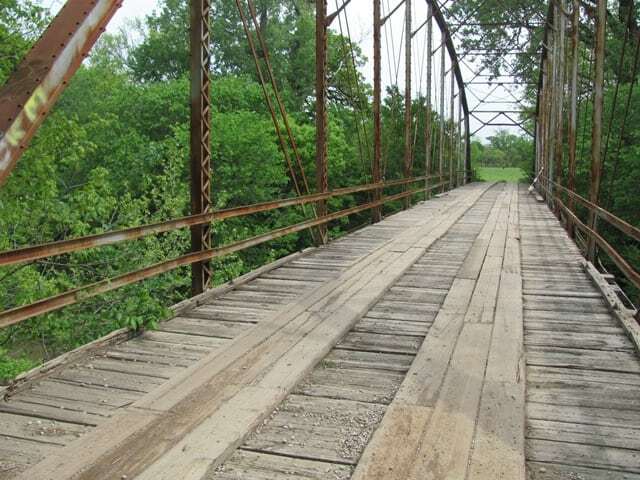 The Accelerated Federal Depreciation that has been available in Oklahoma since 1994 has been extended several times. It is currently awaiting congressional extension. 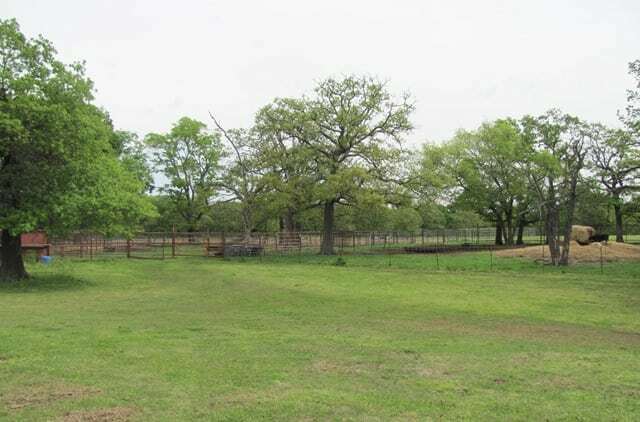 The ranch is in an area that is believed to qualify for approximately a 40% shorter recovery period for most non-residential depreciable property. The information in this brochure is from sources deemed reliable, but no warranty or representation is made as to its accuracy by the Seller and it’s Brokers expressly disclaim any liability for errors, omissions or changes regarding any information provided for this property.